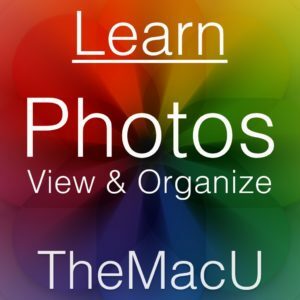 Photos for iOS Tutorial - Organize & Edit Photos on iPad & iPhone! Get the most out of the Photos App for iPad, iPhone & iPod Touch! This tutorial covers all the features in Photos for iOS that allow you to organize edit and share your images. We start with syncing and importing images with iTunes, Photo Stream, and iCloud Photo Library. From there we look at photo viewing and organization before getting into all the photo editing options with filters and adjustments. We finish up with showing you various ways to share your photos with others, whether that’s in person or online. This tutorial will be great for anyone looking to get more from the photos collection on their iPad, iPhone or iPod Touch. 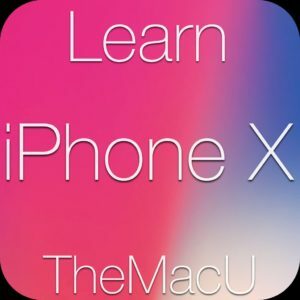 •Over 25 lessons guided by an iOS expert.